With your lovely wedding gift, we will partake in an exciting game of golf on one of the four championship golf courses right here on property! 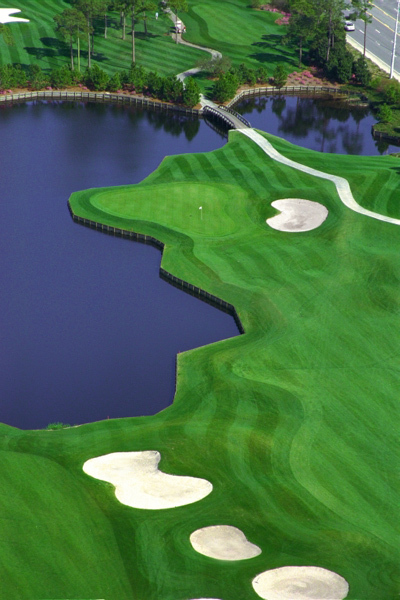 We will enjoy some competitive fun with each other while taking in the views from the greens. Biking on our honeymoon is a great activity that allows us to explore the beautiful scenery of South Walton. We can’t wait to rent bikes and awaken our adventurous side together! We will enjoy oversized accommodations, and a partial view of the emerald waters from this guest room equipped with a microwave, refrigerator and coffee and tea service. When we finally return after an exciting and fun filled day in the gulf, we will order room service and then treat ourselves to the luxurious bath amenities before retiring to our king sized Hilton Serenity bed for the night. All of the comforts of home and the luxuries of paradise come together at this wonderful hotel. In our Presidential Suite, we will experience pure opulence and stunning views of the Gulf of Mexico from the privacy of one of three private balconies! This spacious suite offers us separate living and dining areas, and a luxurious living area that features walls of windows with amazing views of sand, surf and sky. We will have two marbled bathrooms with a whirlpool tub and huge steam shower to pamper ourselves. 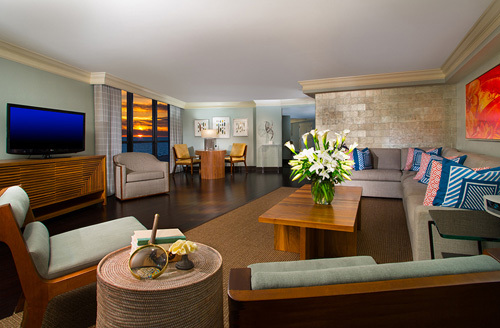 With views of the emerald waters from every room, this suite is truly the ultimate escape. Barefoot’s Beachside Bar & Grill is a popular spot for casual dining that overlooks the sugar white sands and emerald waters of the Gulf of Mexico. Featuring coastal favorites and a wide array of cocktails, Barefoot’s is sure to please all who visit. We will watch the sunset with a cool drink in hand while tasting fresh seafood or catch the game on the surrounding flat-screen TVs. It’s the perfect complement to our honeymoon getaway. 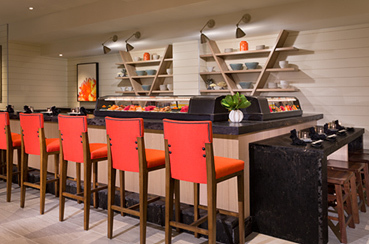 Hadashi is a premium sushi bar nestled within Sandcastles Lounge that offers authentic Japanese sushi as well as fresh Gulf seafood inspired options. We’ll enjoy the chef specialties and try sake while listening to the soft sounds of the live pianist. 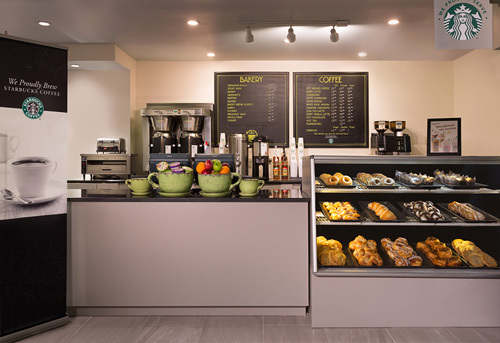 This poolside snack venue offers countless options including deli sandwiches, delicious fruits and sweets and Pizza Hut pizza to keep us energized throughout our stay. The Picnix Market is ideal for snacks or light meals on the go so we can return to beach, the pool or the room! 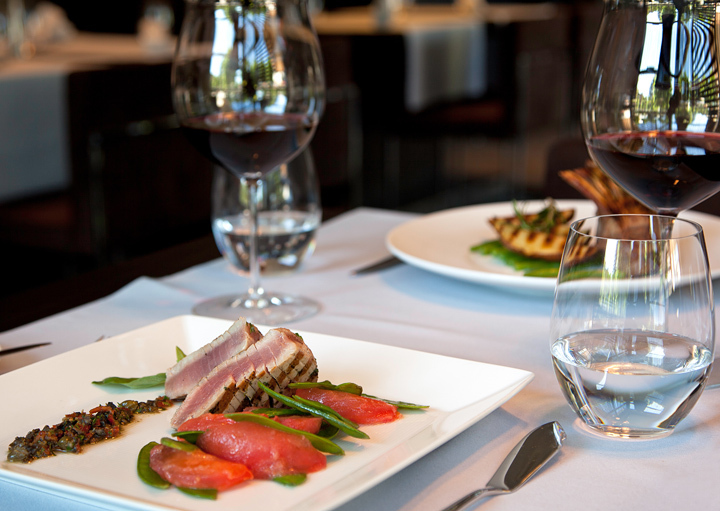 Sandcastles Restaurant specializes in casual, coastal cuisine prepared by Chef Julio Luero. It offers a varied menu of fresh Gulf fish as well as lavish buffets for us to enjoy. Over-the-top breakfast including waffle and omelet stations will start our days out right and we’ll finish with seasonal favorites paired with a glass of wine. 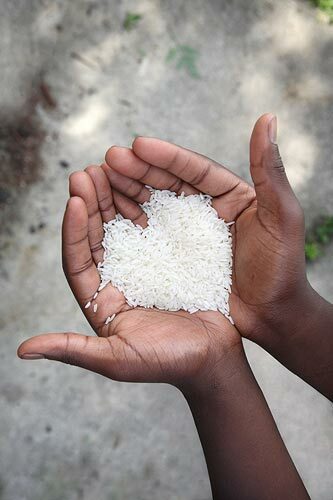 With options for every taste bud, we are certain to find a favorite! 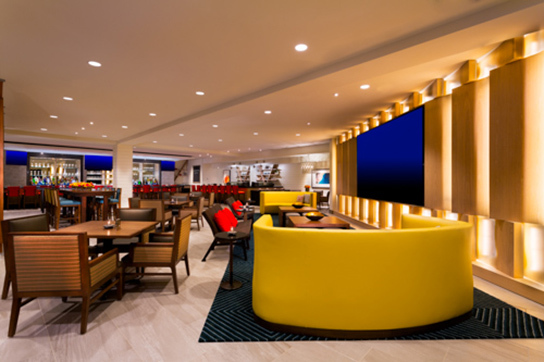 This newly resigned lounge offers delicious menu options, creative cocktails, various seating options and an 11 foot TV! We’ll enjoy nightly live entertainment while sipping our favorite drinks in Sandcastles Lounge. 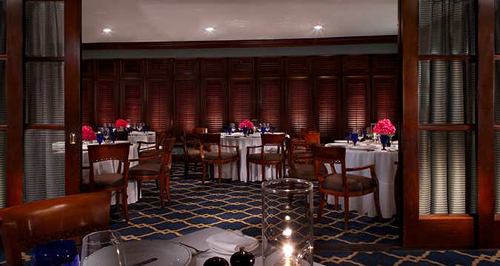 Seagar’s is an AAA Four Diamond award winning fine dining restaurant that specializes in prime beef and fresh seafood. They have over 600 wines for us to choose from, and even offer a private dining room for us to experience our decadent meal in. 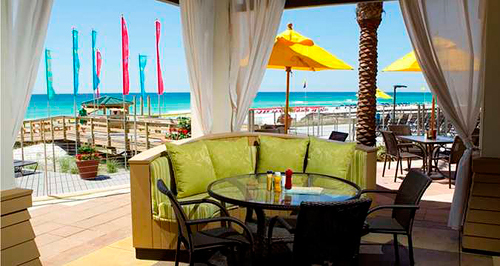 Seagar’s is the ultimate dining experience on the Emerald Coast! The Coffee Shop serves an array of Starbucks coffee, fresh baked pastries, fruits and breakfast sandwiches for us to grab before we head to the beach. It’s the perfect place to get a pick-me-up anytime of the day! With your generous gift, we will stay in paradise at the award winning Hilton Sandestin Beach Golf Resort & Spa for our honeymoon. Here we will swim in the emerald green water and lay on the sugar-white sand at this amazing hotel located on the Gulf of Mexico. We will indulge in comfort in the newly renovated suites and relax in the world-class Serenity by the sea Spa. We’ll dine at fabulous eateries such as the AAA Four Diamond restaurant Seagar’s, Barefoot’s Beachside Bar & Grill or the expanded Sandcastle’s Restaurant & Lounge. 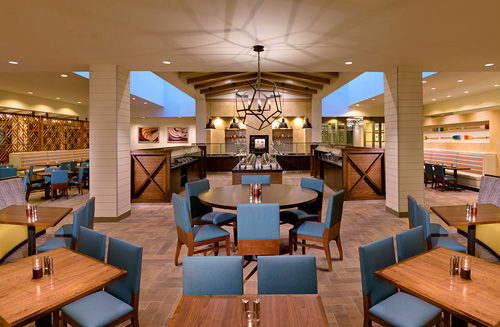 The Hilton Sandestin Beach features a vast amount of activities and amenities to enjoy such as golf, tennis, watersports and a 24-hour fitness center. 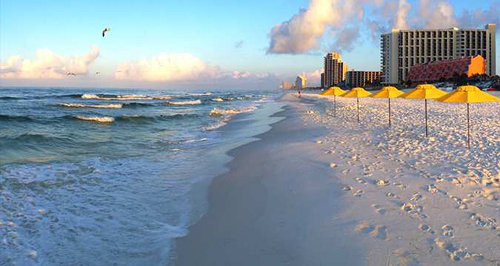 Whatever we choose, our honeymoon to the Emerald Coast will be purely magical. 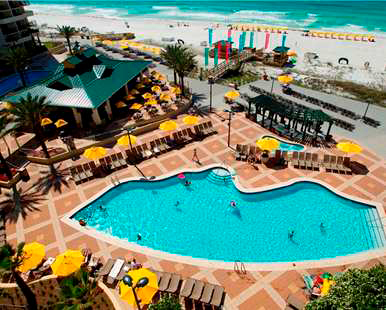 The Hilton Sandestin Beach Golf Resort and Spa will be our host in paradise. With this contribution, our room of choice will provide us a refreshing sense of comfort and stunning views of the Gulf of Mexico from our private balcony. 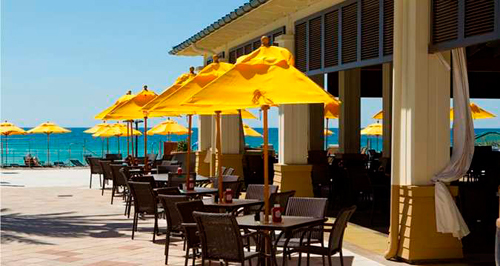 Newly renovated, the hotel boasts expanded dining options, a private beach, multiple pools and countless amenities. We will escape to Serenity by the sea Spa for a couples massage after exploring all the hotel offerings and then retire to our room and relax in our Hilton Serenity bed. You generous gift will provide us memories that will last a lifetime. We will make the most of our honeymoon when we book the Bed & Breakfast package at the Hilton Sandestin Beach. With special rates and breakfast for two brought right to our room, it’s the perfect way for us to relax and recharge. With our Leisure Escapes package, we will receive a $50 daily credit toward activities and dining at the Hilton Sandestin Beach. Whether we choose to play golf, enjoy lunch by the pool, or unwind at the spa, this deal is the ultimate contribution towards our honeymoon in Destin. 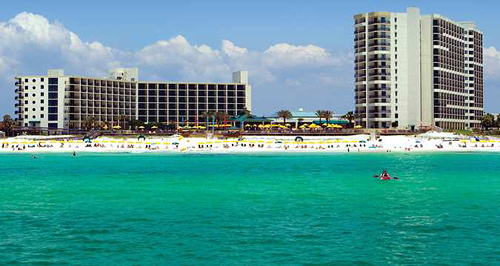 We will warm up under the sun along the pristine sugar-white sand beaches at the Hilton Sandestin Beach with this package. We will enjoy daily breakfast for two, daily beach set-ups with chairs and umbrellas, a $25 credit toward an 80 minute spa treatment and a $30 credit toward any of the hotel’s dining options. This package is a great way to start spring and our journey together as newlyweds! The Sun & Surf package includes beach-view accommodations, daily beach set up with umbrella and chairs, two cocktails each day, a bottle of sunscreen and two visors. With all the beach essentials included, we can pack light and head out for our adventure! 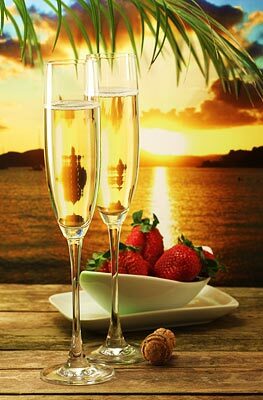 Our Instant Getaway package is an ideal treat for our honeymoon at the Hilton Sandestin Beach. With this deal, we will receive complimentary sparkling wine or cider when we arrive and breakfast for two served in our room. We also get to enjoy an early check-in or late checkout and use of the hotel’s pools and health club! A couples massage is a must do on a honeymoon! 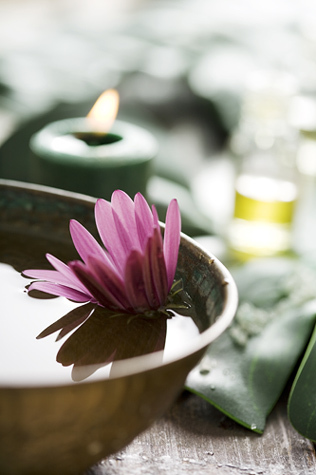 We will enjoy this perfect treatment of therapeutic techniques together in the calm and romantic setting of the award-winning Serenity by the sea Spa. Serenity by the Sea offers this classic European style facial with neck massage, mask, and hydration that targets my specific skin needs. 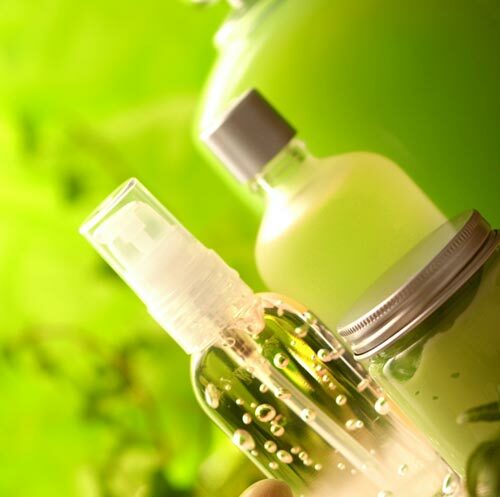 The result will be skin that is soft and irresistibly smooth. I will indulge in some me time with the Serenity Body Refresher treatment. It will leave my skin soft and glowing as it cleanses with a sea salt scrub. This manicure is just what I need! 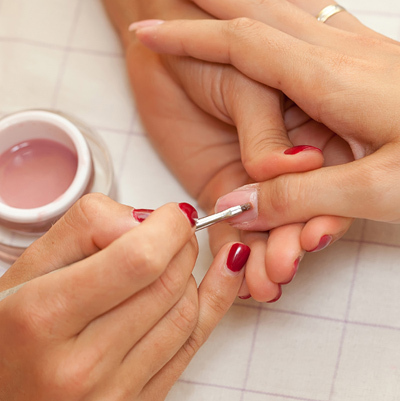 I will receive a soothing massage and my nails will be filed, trimmed and painted with my choice of color. With this treatment my feet will be pampered and massaged with the finest minerals and oils and then painted with the color of my choice.